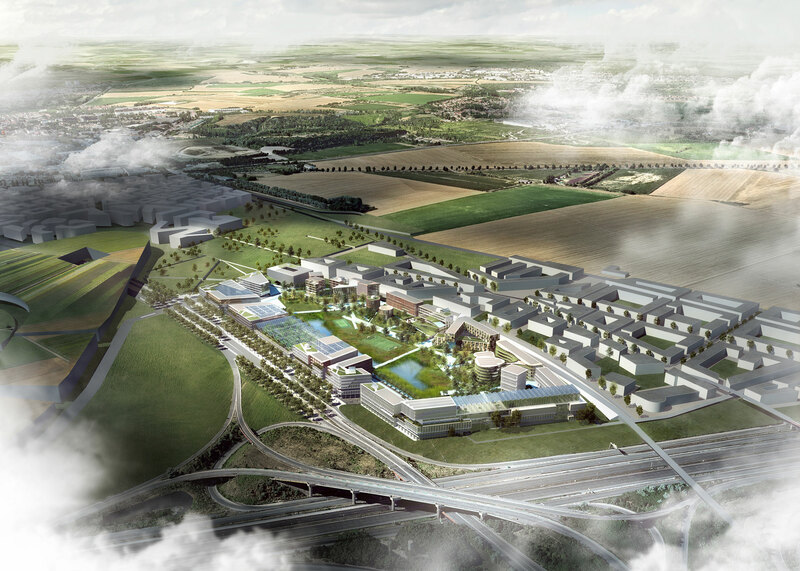 We are happy to announce that the project “Triango”, the design for a sustainable business park near Paris, France, has been shortlisted as one of the finalists for the World Architecture Festival (WAF) awards 2018 in the category Masterplanning – future project. Triango, developed by BSI (Bopro Sustainable Investment), is a vision by a team of architects and designers led by RAU, SeARCH, karres+brands and Atelier Phileas. The 15ha project is a state of the art example of circular economy and aims to realize 167.000m2 modular offices, incubators, ateliers around a central park.